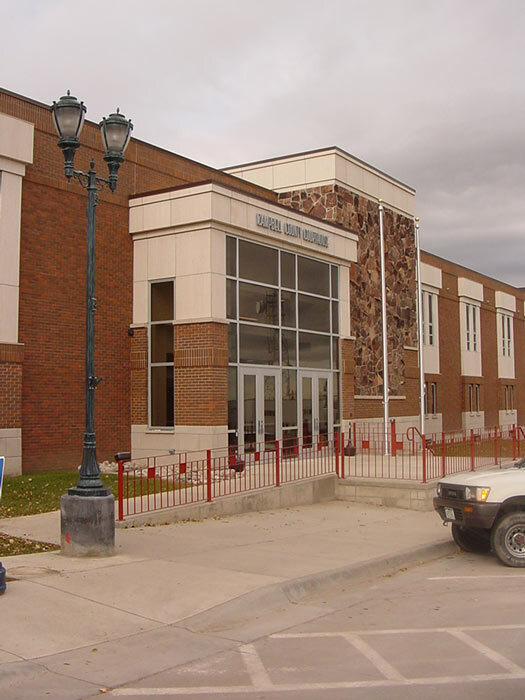 With the expanding oil exploration occurring around Dickinson, North Dakota, the City of Dickinson has built a new 42,500 sf. Public Safety Facility to be the new headquarters for their Police and Fire Departments. The site location is a 9 acre, south facing hillside on the city’s western edge. The site and building orientation was designed to take advantage of solar exposures, wind direction and natural site drainage. 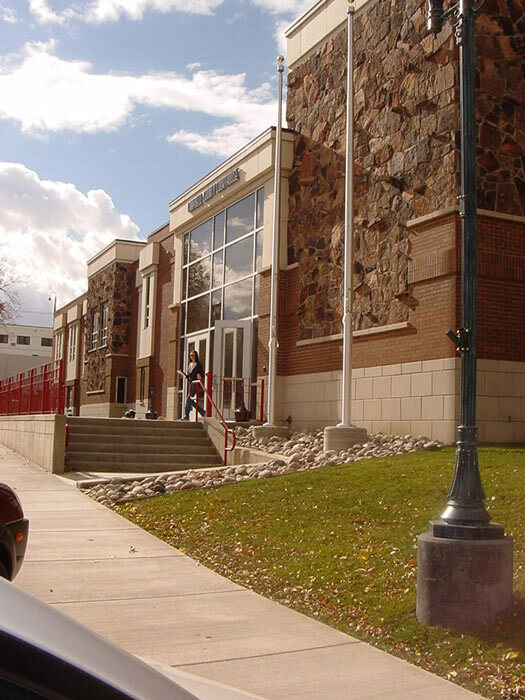 The City of Dickinson required the facility to exceed normal standards for energy, water conservation, and pollution prevention. The natural ventilation for an improved working environment, along with integrated system designs for passive heating and cooling, day-lighting, safety and other energy conservation features and technologies were highly desired. This remodel and addition consolidated offices county wide. The existing courtroom was updated. 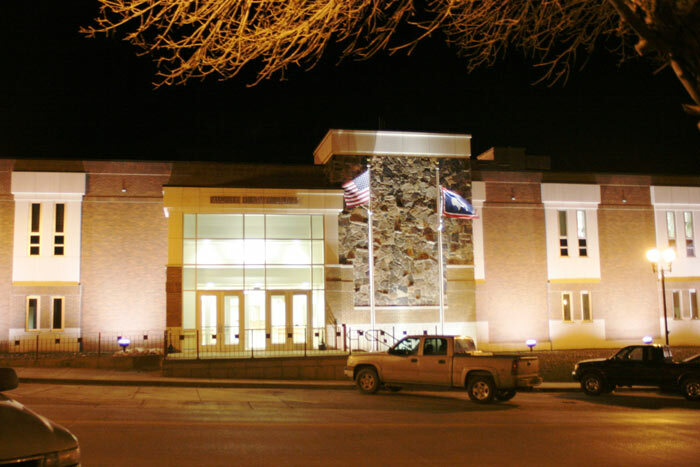 New courtrooms and county offices were added along with Judges Chambers, County Commissioner Offices, courtroom auxiliary space and holding rooms.